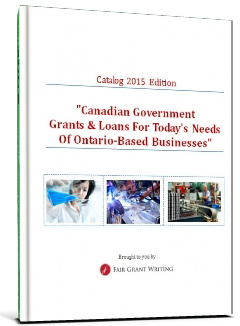 29 New Government Grants & Loans for Ontario Manufacturers. All in One FREE PDF Catalog. Get Your Catalog Before Money Runs Out.